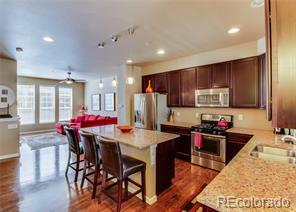 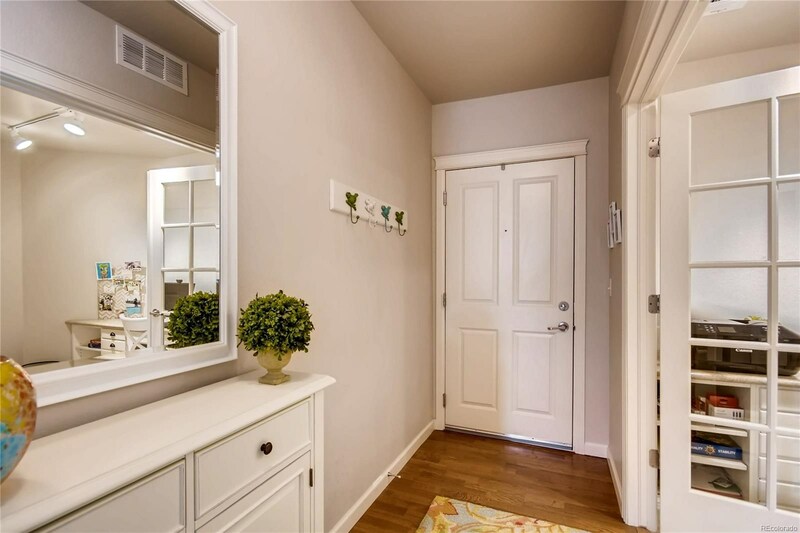 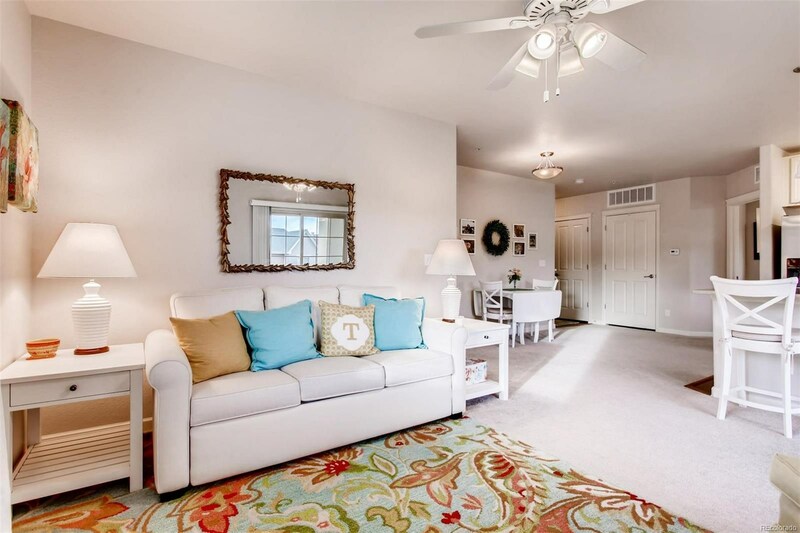 Beautiful bright, sun-lit End Unit Condo in Clock Tower at highly sought-after Town Center. 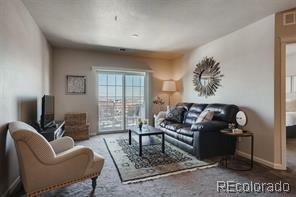  Rare 2 Bedroom, 2 Bath, PLUS STUDY!! 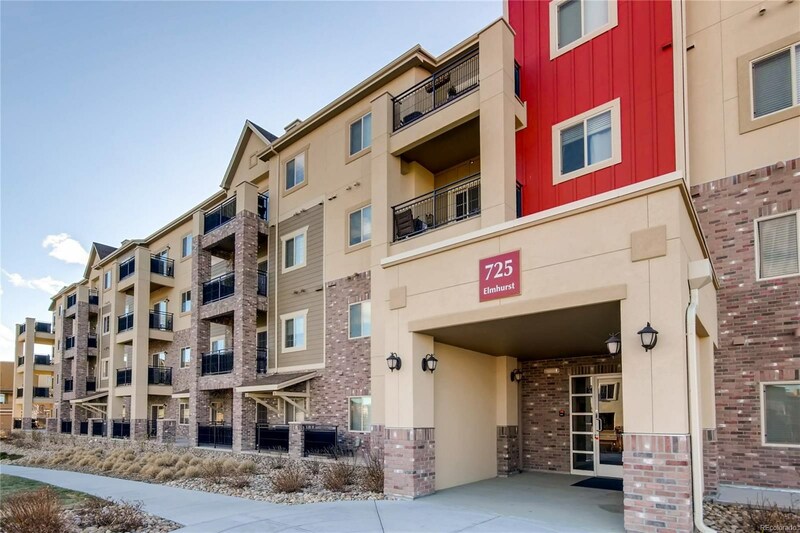 The largest floor plan unit in the Building. 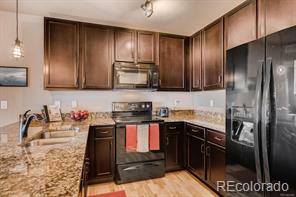 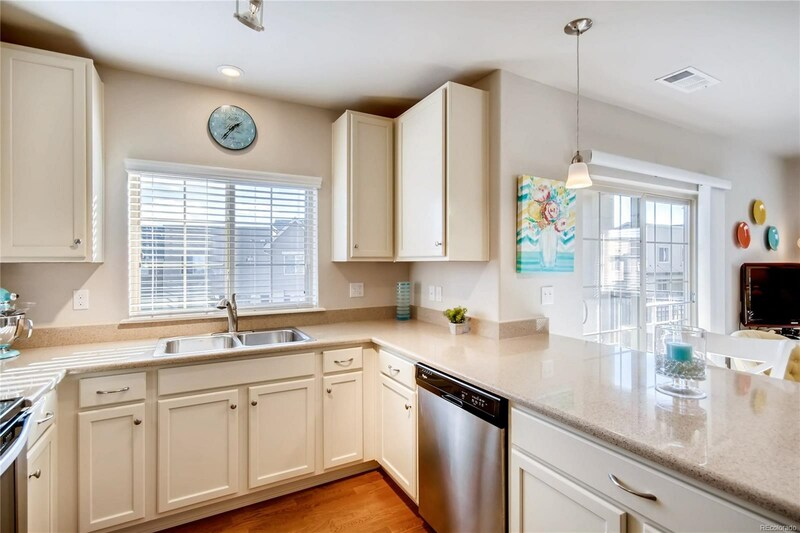 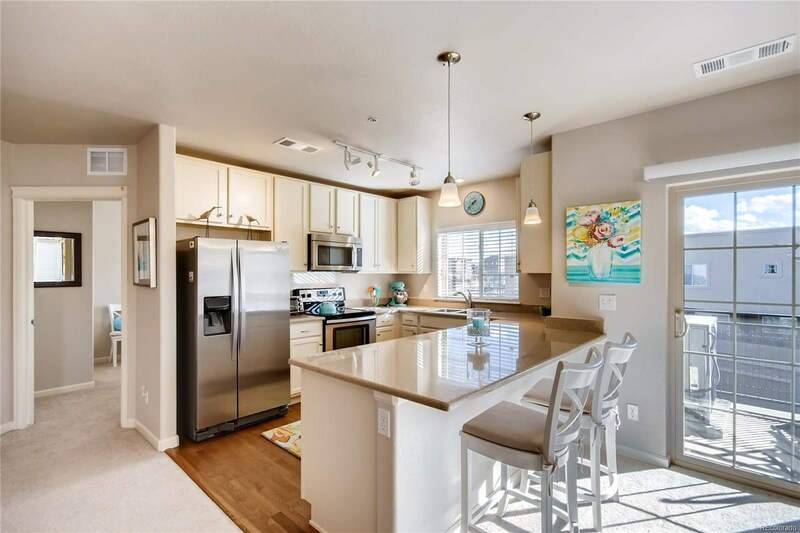 Gorgeous kitchen with quartz countertop, stainless steel appliances and ample cabinetry. 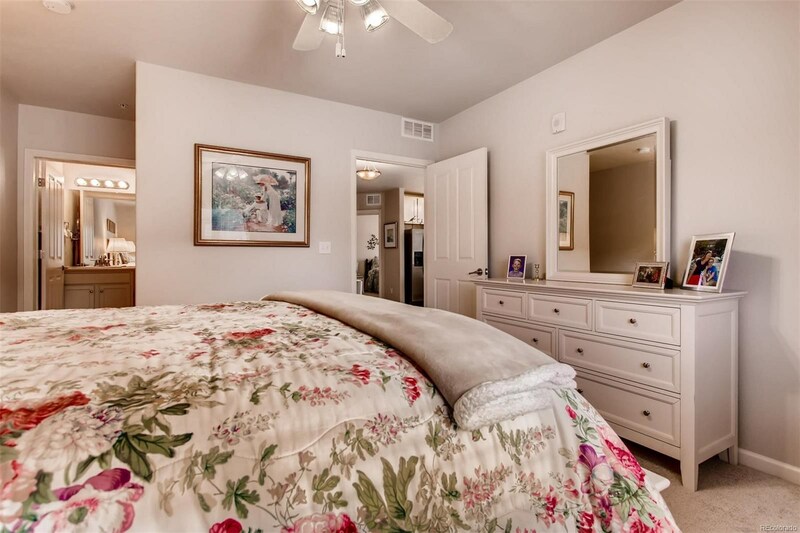 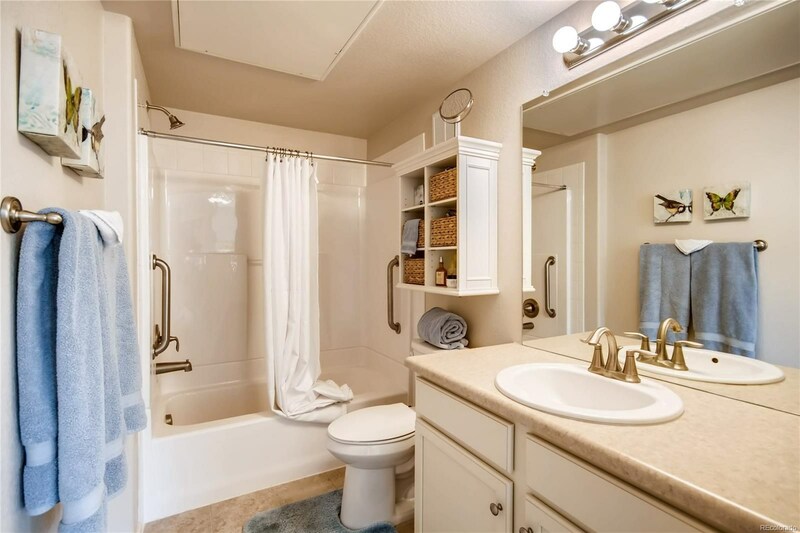 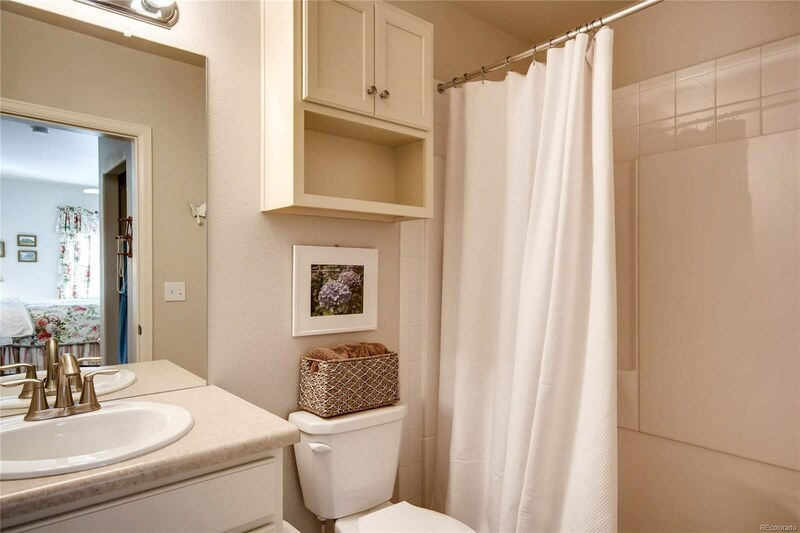 Tons of storage and walk-in master Suite closet. 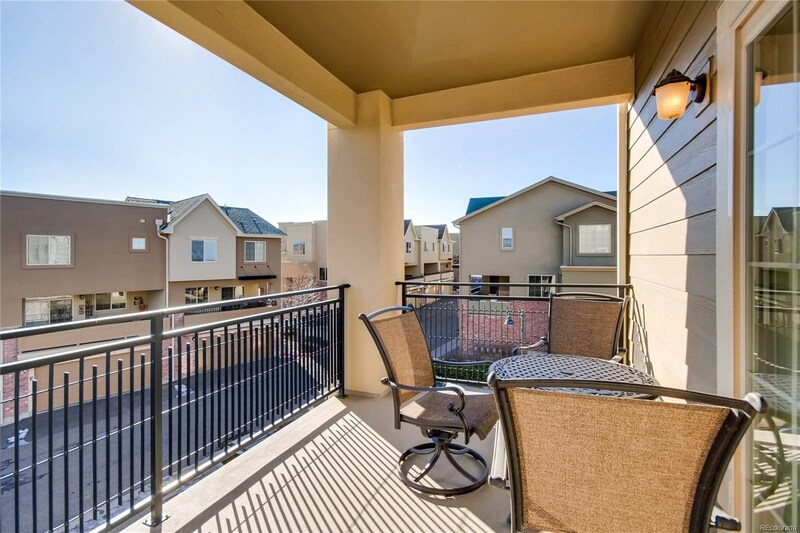 Spacious covered patio with green-space and mountain views. 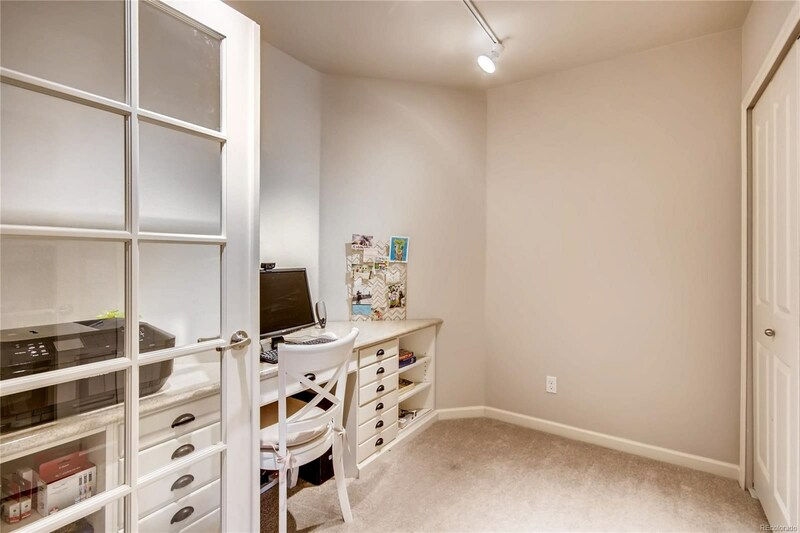 Unit has easy convenient access to a heated and reserved underground Garage Space and private storage area which is in front of Garage Space. 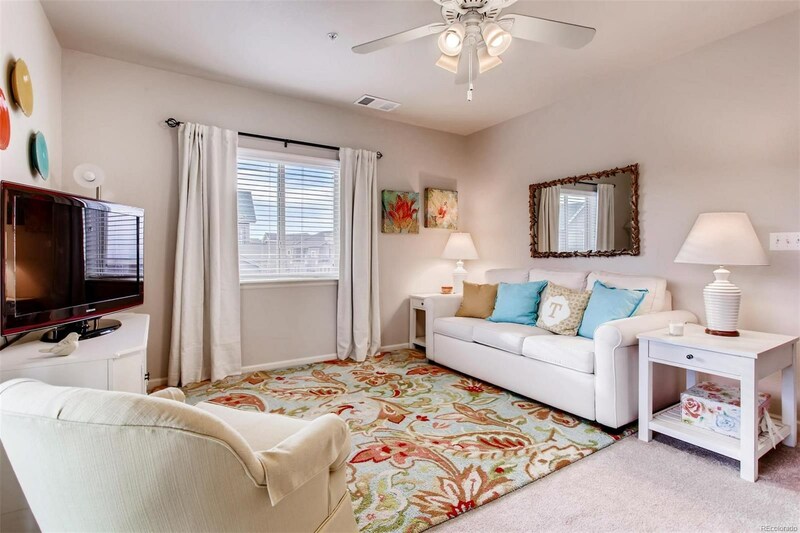 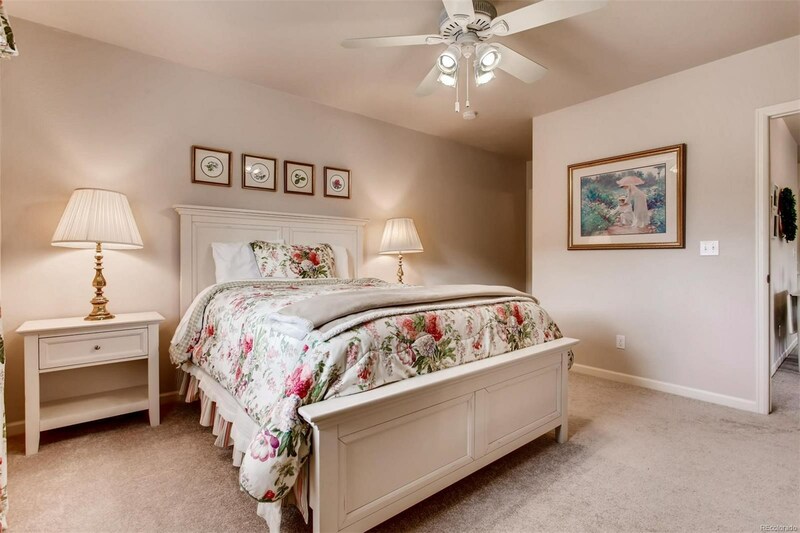 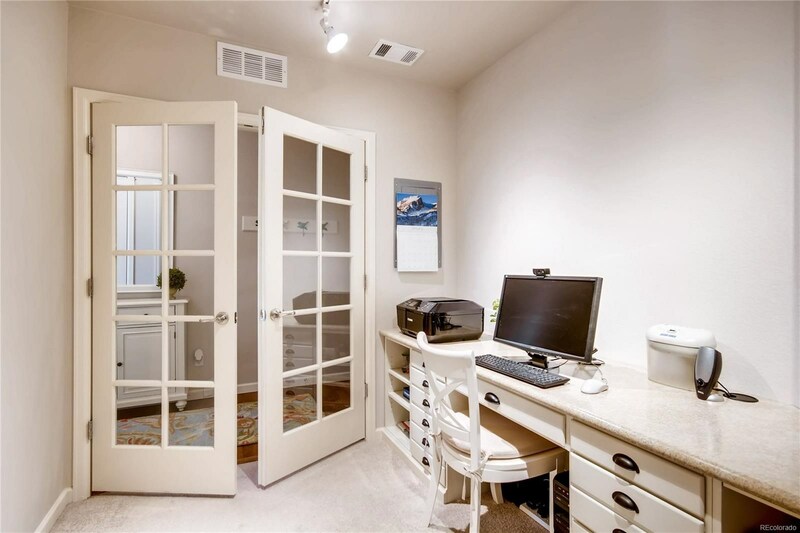 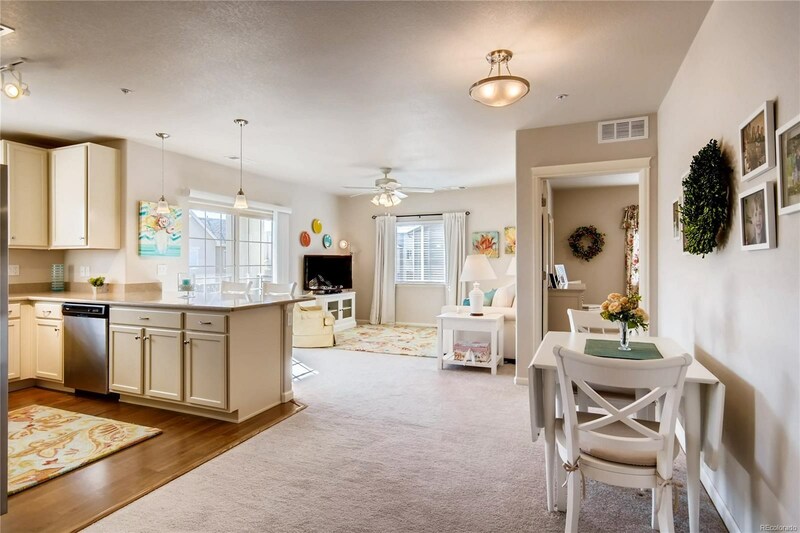 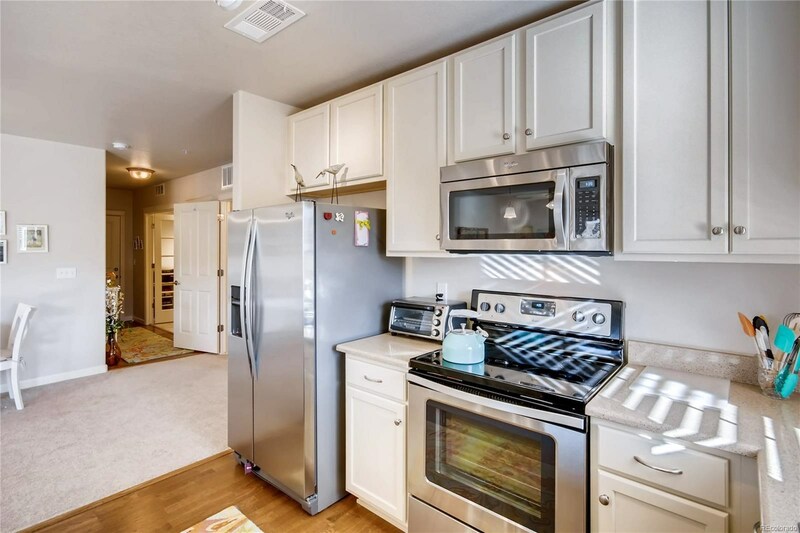 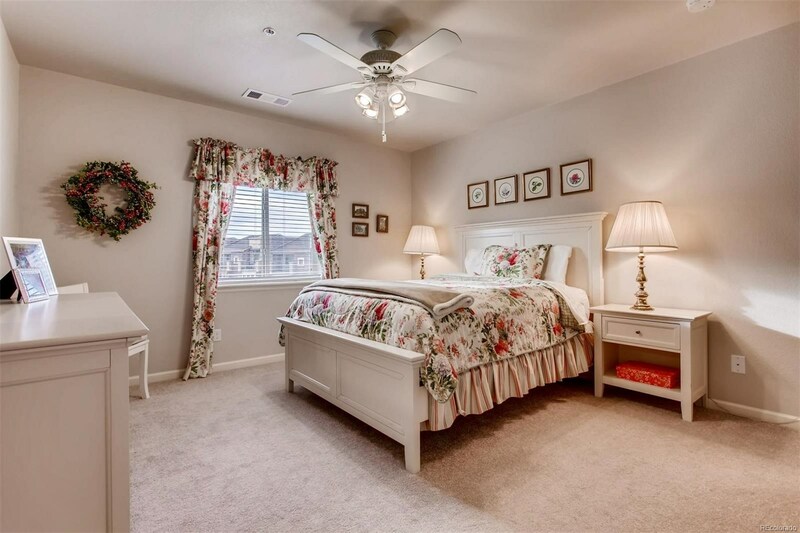 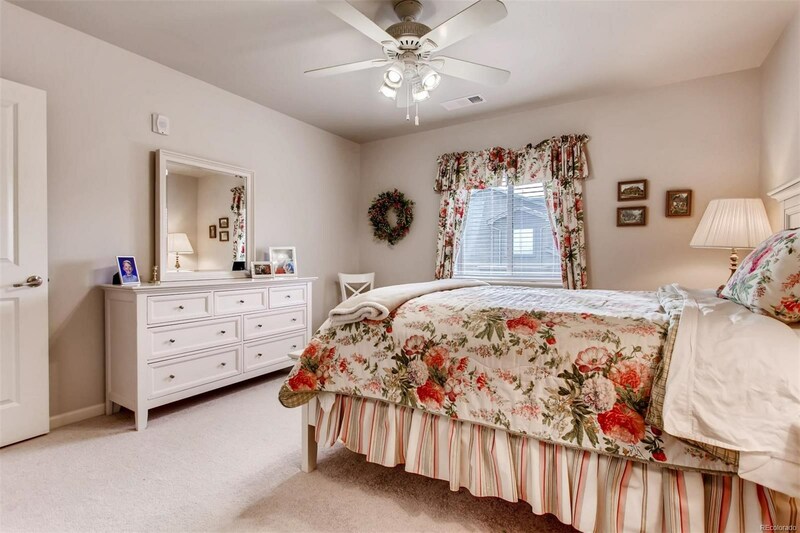 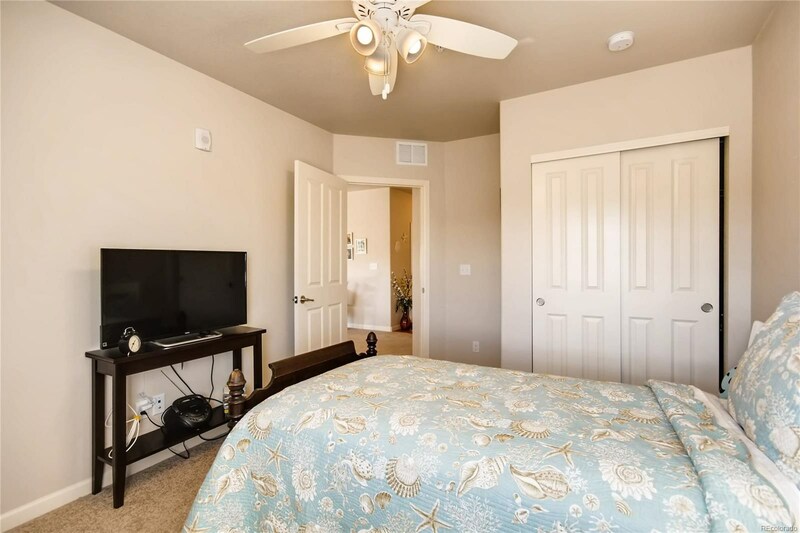 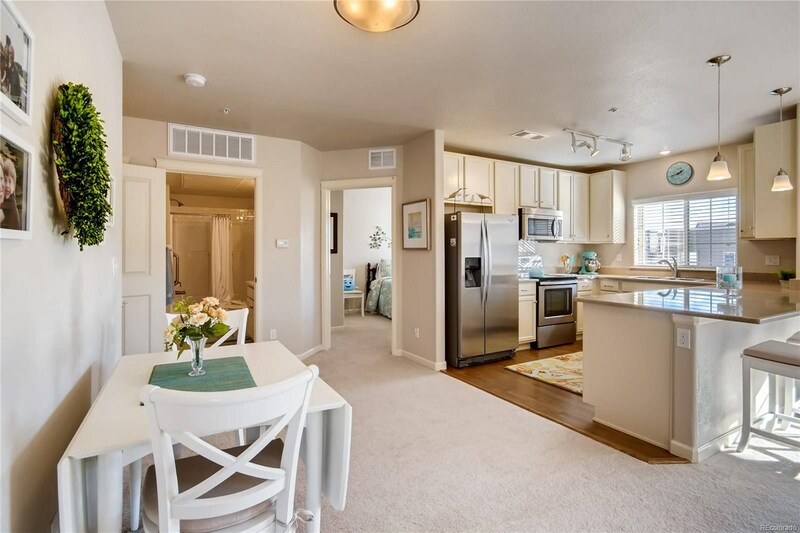 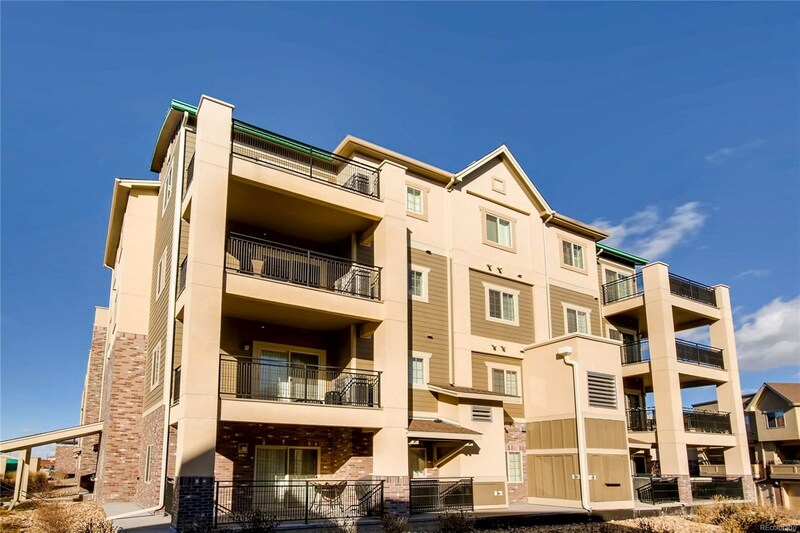 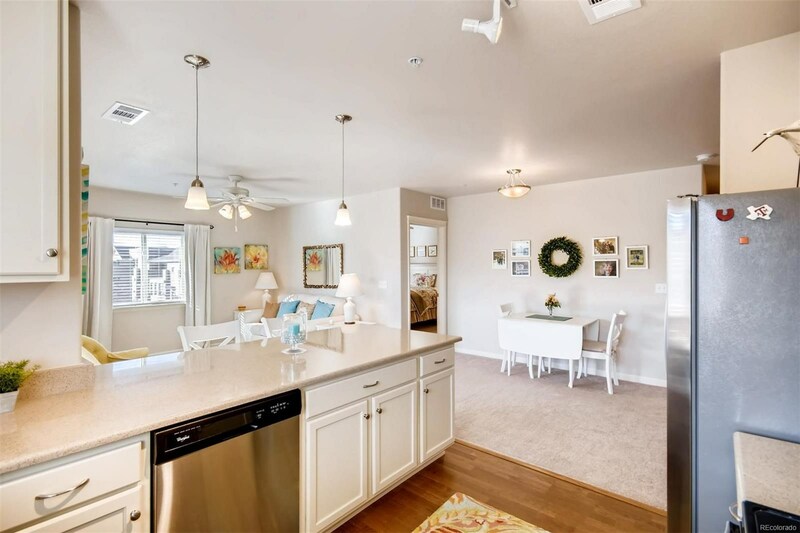 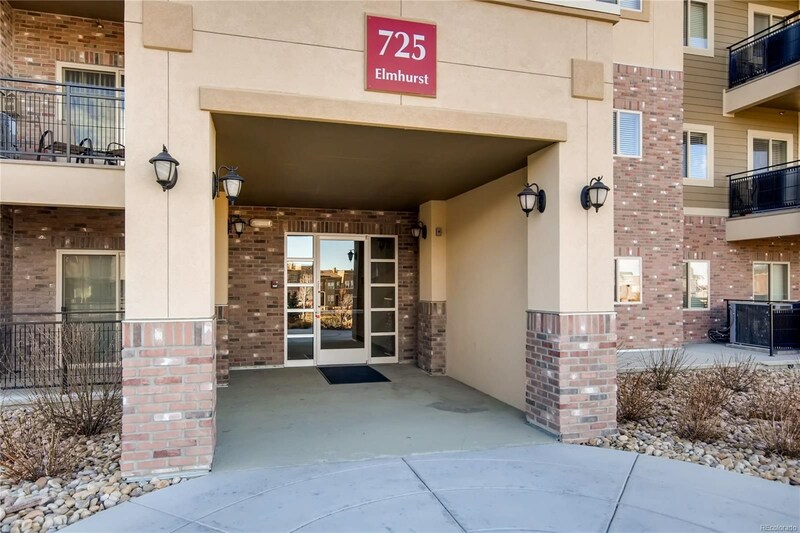 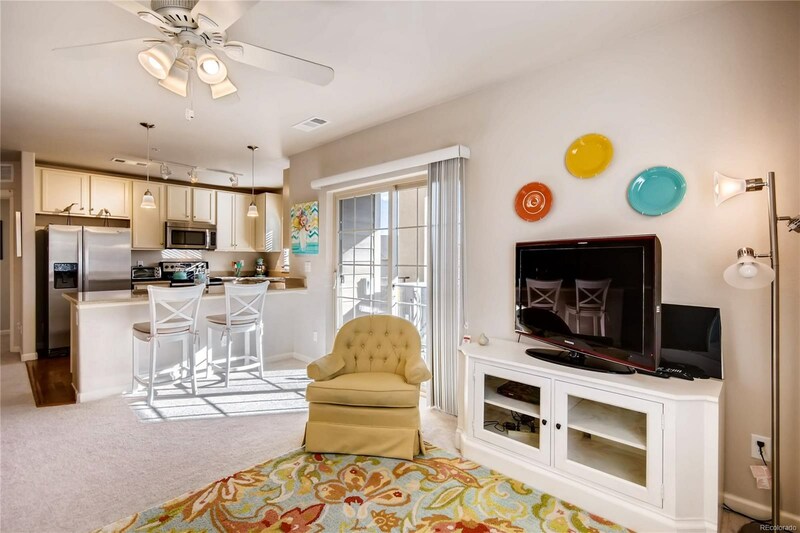 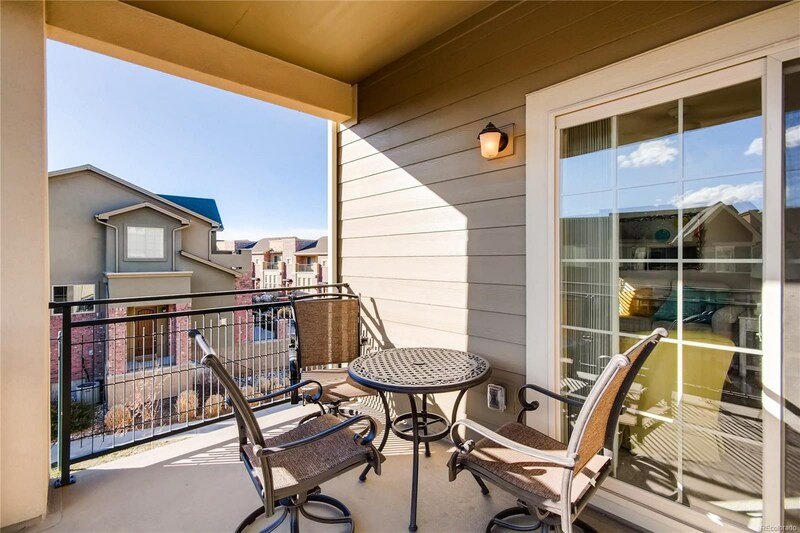 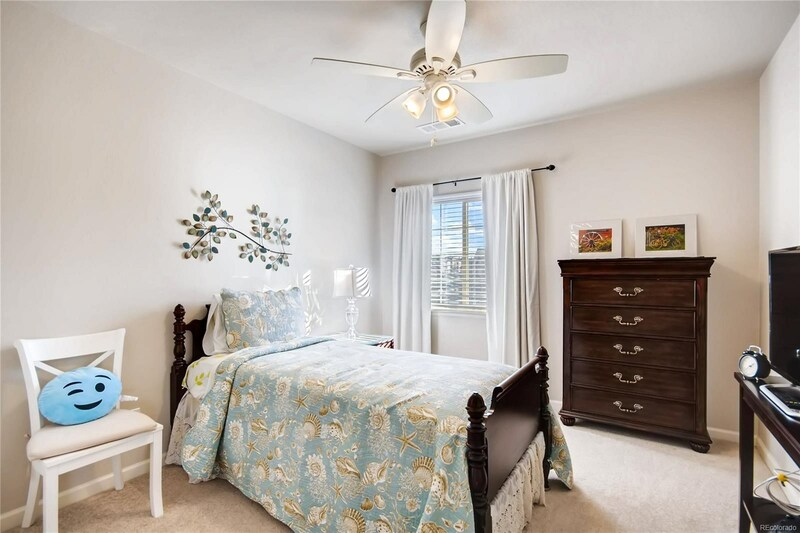 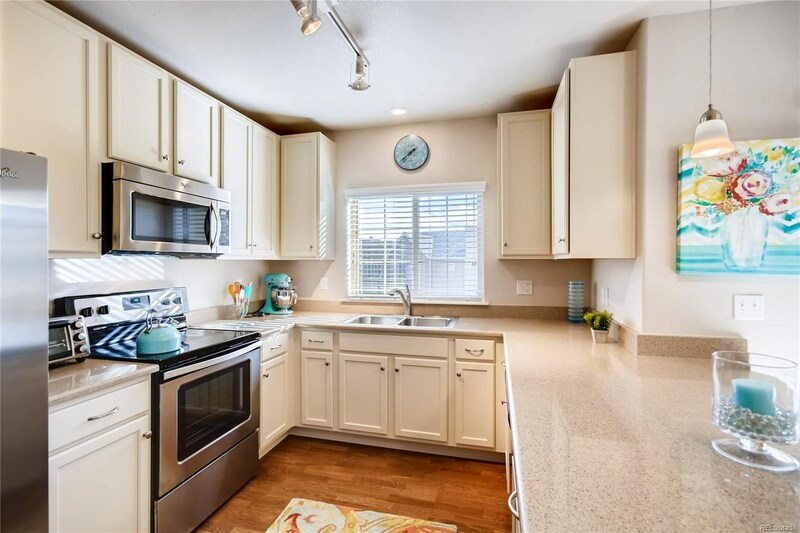 Perfect location - within close walking distance to The Highlands Ranch Town Center where you can enjoy restaurants, the farmers market and outdoor concerts in the summer and the Civic Green Park is just a quarter of a mile away!